How would you love a custom build gym in the comfort of your own home? 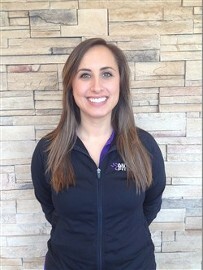 The team at Fitness Remedy can help you make your dream become a reality. 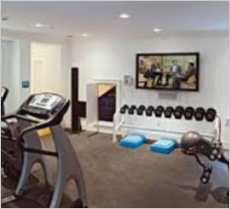 We can create from bare basement walls or just upgrade your current workout room. 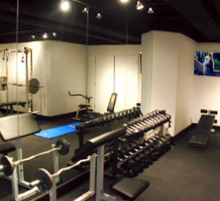 Fitness equipment and whatever else you may need to make your spare room, basement or garage into a custom home gym. Just think, you can turn that unfinished room in the basement into a functional gym. 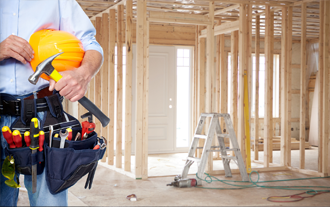 All work is done by licensed contractors to your specifications. We will map out your plans and walk you through your options. Whether it be music or streaming movies on your home network, a work out always goes easier with a little distraction or motivation. 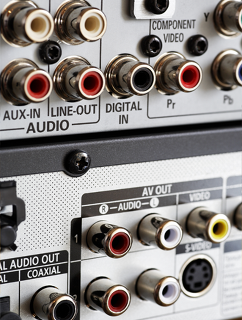 We can mount TVs in the perfect spots and install an audio system that will fit all of your needs. Our technicians will also give you options on the most efficient way to access your media via iPhone, iPod or home remote control. The sky is the limit with equipment. We have bikes, treadmills, ellipticals, steppers, AMTs, dumbbells, kettle bells, free weights and combination weight machines. We will give you options from new to refurbished and between commercial, light commercial and residential units. If you have seen it, we can get it.